Papé Machinery Agriculture & Turf offers top-of-the-line equipment from industry-leading manufacturers. 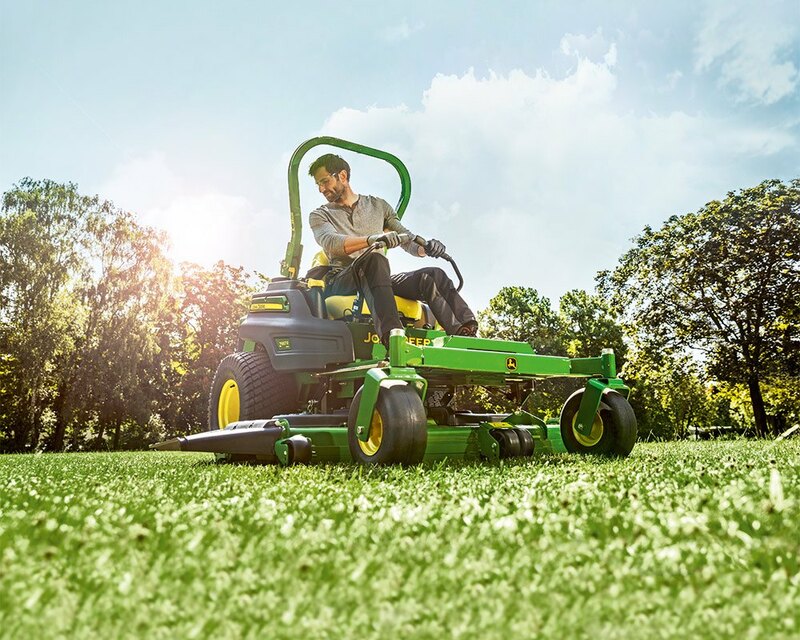 As an authorized John Deere dealer, we keep you moving with compact and sub-compact utility tractors, four-wheel-drive tractors, combines, tillers, sprayers, cultivators, and specialty tractors to meet your agriculture and farm equipment needs. 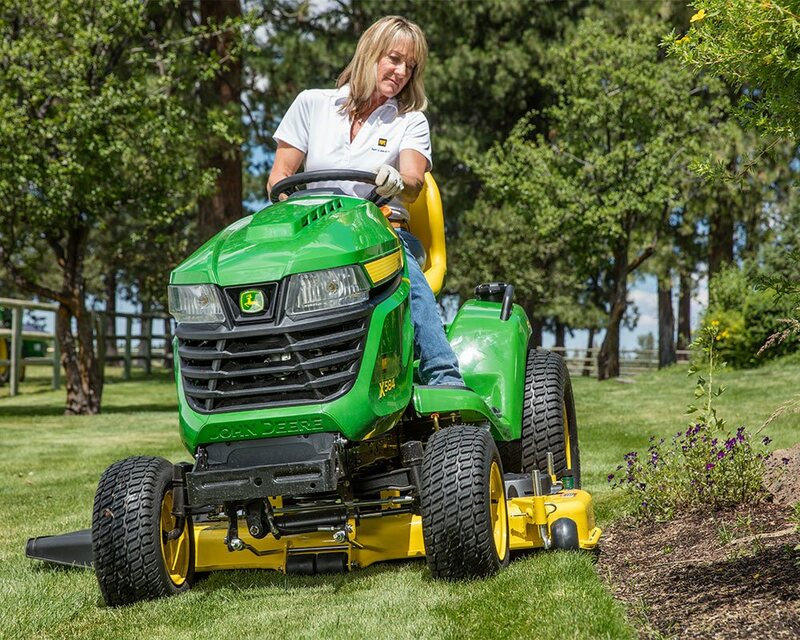 We also carry premium Honda lawnmowers and generators, and the finest handheld power equipment on the market, including Stihl chainsaws, hedge trimmers, and line trimmers. 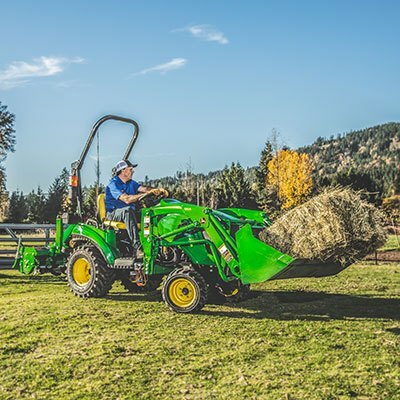 Our competitive financing rates and flexible terms make getting the equipment you need easy and affordable. Filling out our credit application is fast and simple, and you may receive a loan offer in as few as 15 minutes. Speak with our financing specialists at the Papé Machinery Agriculture & Turf location nearest you to determine the best loan or lease for your needs. Not sure how long you’ll need the equipment? Our rental purchase options are a great was to build equity risk free. 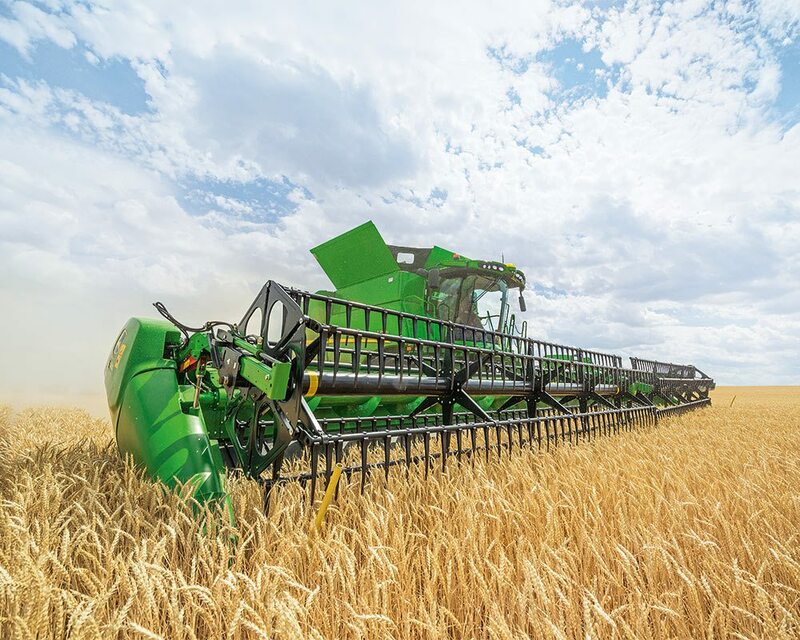 With locations in Washington, Oregon, Idaho, and California, you are never far from superior machinery, industry-leading John Deere Precision Ag technology and our commitment to consistent, quality customer service. 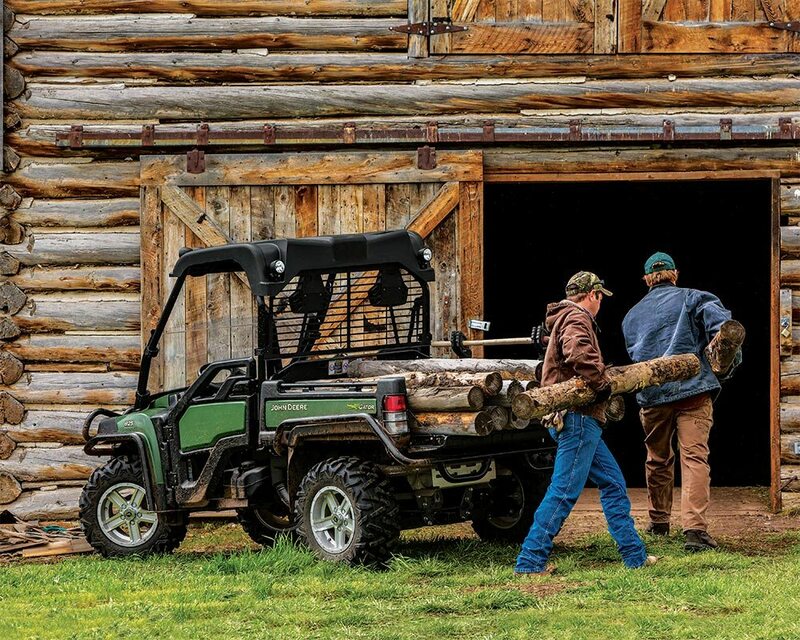 Whether you’re looking for new or used farm equipment, maintenance service, John Deere parts, or a tractor rental, we’ve got you covered. 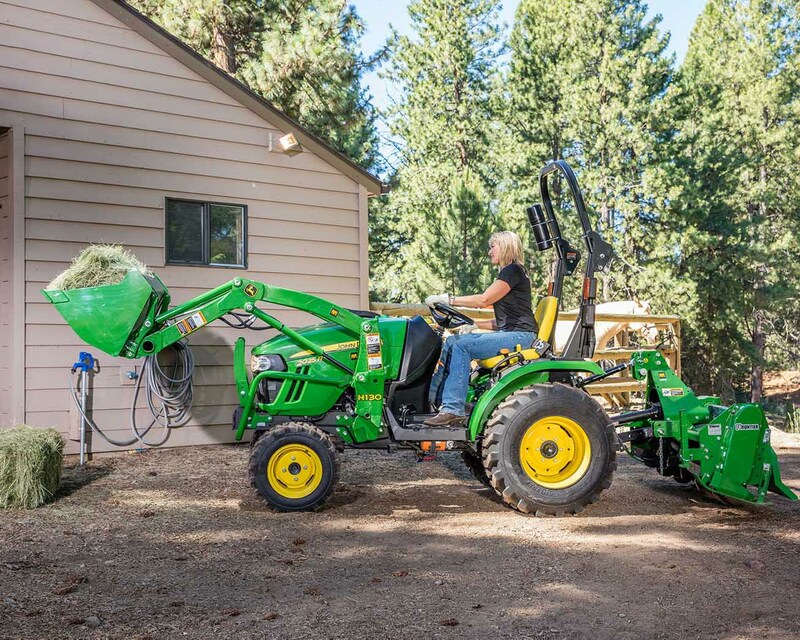 No other John Deere dealer has more locations throughout the West. Count on Papé Machinery Agriculture & Turf to keep you moving.